I've coached soccer at the club, district and college levels since 1988. 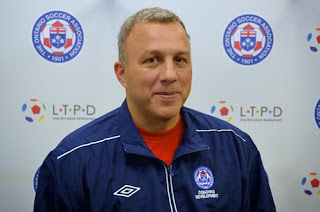 I also deliver coaching education for the Ontario Soccer Association. You can follow me on Twitter @CoachFrank66 . 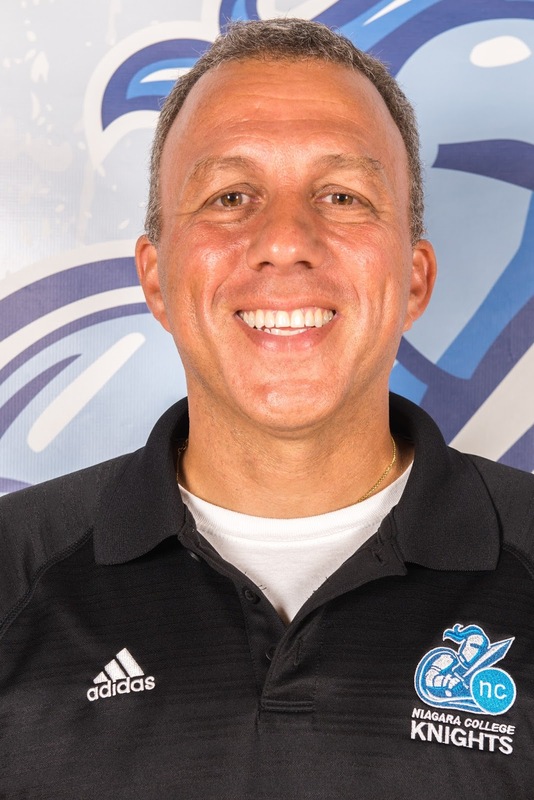 My passions right now are grassroots soccer in schools, coaching education and making Niagara College a destination for soccer players looking to play at the post secondary level. As for certification, I have a National A-License with the Canadian Soccer Association, Level 3 Theory NCCP , Core Evaluator NCCP, and a member of the Ontario College of Teachers. During my real life I am a member of the faculty in the School of Technology at Niagara College in Welland. I hope this journal can serve as a resource for other coaches.